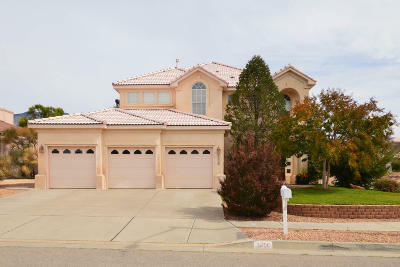 Affordable Realty Services originated the "Full Service" Flat Fee MLS Listing in the Albuquerque real estate market in 1996. We offer five Flat Fee MLS Listing Packages plus over 15 A La Carte marketing services (see below). You decide on the level of service you want us to provide, from a basic FSBO MLS listing to a "Full Service" Flat Fee MLS listing. We offer some of the most comprehensive internet marketing services in the real estate industry at a fraction of the cost of other real estate companies. Before you list your home in the MLS at a For Sale By Owner Website or with a Flat Fee MLS Listing Broker call us at 505-889-4565 to learn why we're the best choice when it comes to selling your home. * Number of pictures displayed on websites varies. Get "Full Service" for $1000's less than what a traditional Realtor charges. Got A Buyer For Your Home? Don't know what to do next? We can help you. 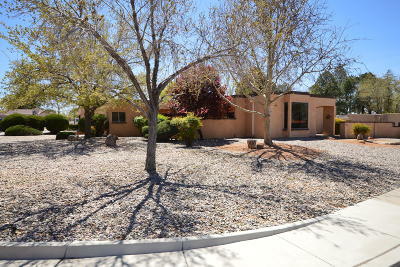 Joe Schifani, one of Albuquerque's most experienced Real Estate Brokers can help you with all of the paperwork.